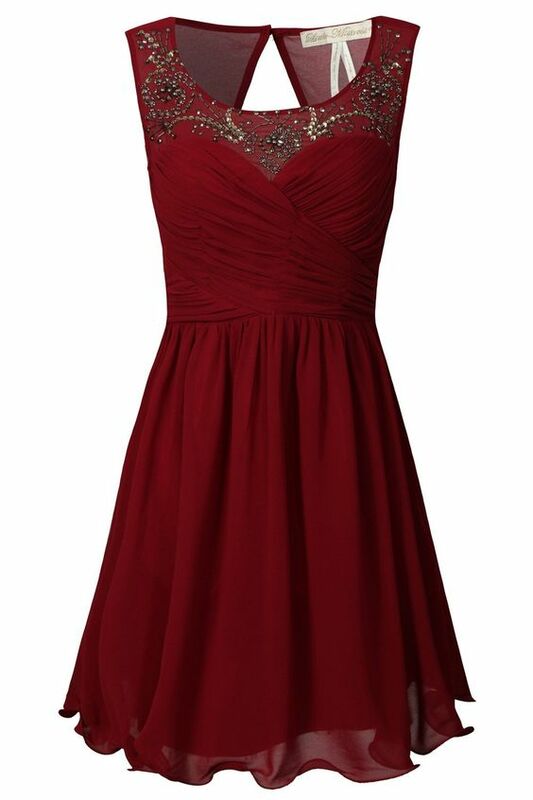 Looking for a cute Chrismas dress? Here are a few I found that would be great for the occasion! This entry was posted in Christmas Dresses and tagged Christmas Dresses, Party. Holidays, Perfect. Red.